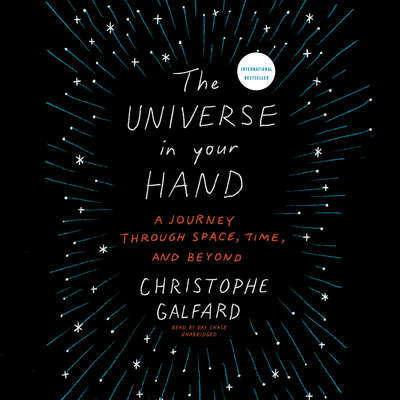 Christophe Galfard holds a PhD in theoretical physics from Cambridge University. He is coauthor with Stephen Hawking and his daughter on their first YA book, George’s Secret Key to the Universe. In the past few years, he has given talks, and written a live show, about our universe attended by more than 130,000 people, of all ages and educational backgrounds.